This post may contain affiliate links. This will not impact your shopping experience. As you all know, we LOVE Citrus Lane around here. My kids actually can identify the boxes when they arrive, and they know the box is just for them. 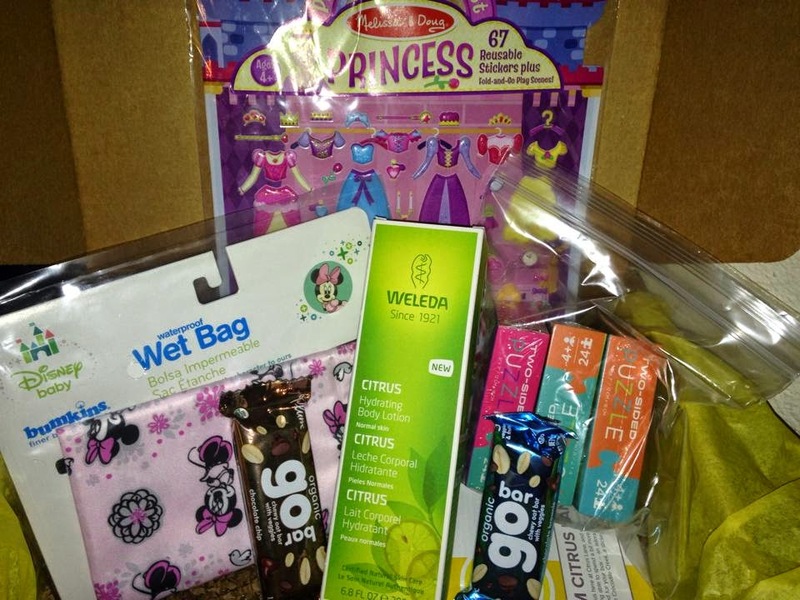 Another great box for this June, and we think it was perfect for summer. This is my daughter's 4 year old box (she just turned 4 this month). My son's box was very similar, but you can see how they vary based on gender. Total value: $51.65 That is an INCREDIBLE value. AND my kids loved everything! We love these wet bags. We just went on vacation, and the kids just thrown their suits into the wet bag which saves us from a huge mess while traveling. They also brought their sticker playsets, and the puzzles were a perfect fit in our travel bag as well. 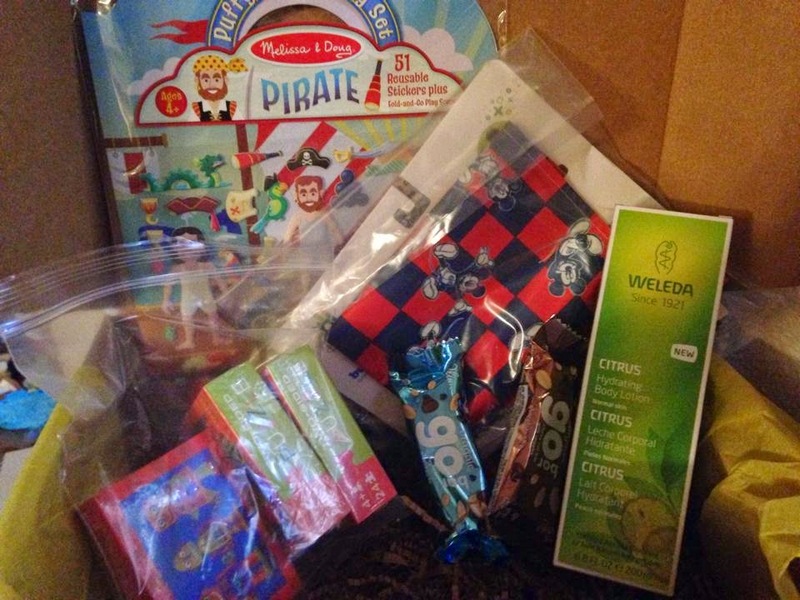 The best part is, you can get Citrus Lane right now for only $7 with code JULYBOX!!! !The subscription is usually only $29 a month, and only $21 a month with a 6 month subscription, but for only $7 it is a great time to try it out!! !